Yes we are talking about the Old School but not referring to the old R.C. Primary School on the beach and the new one by the airport. Neither are we talking about the old high school where the Town Hall is now located and the new one behind the R. Angel Nuñez Auditorium. Rather we keep talking about the old way of living or doing things and how it is done today. What a great variety of food we have in San Pedro today from delicious meat or poultry dishes, to pastas and pizzas and of course a whole range of salads and desserts. I was raised in the 1950’s with a plain diet of corn tortillas and beans accompanied with fried fish. I mean that was six times a week and for many people it was seven times a week and 12 months of the year. For a little variety on Sundays we had a treat of corned beef…yes corned beef! However we did not get it every Sunday because it had a ridiculous high price tag of 50 cents. 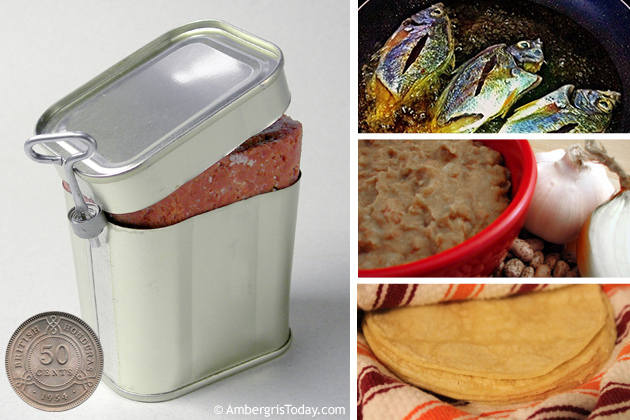 I remember fighting with my brother to have the privilege of opening the tin can of corn beef with the attached metal key, and also to be able to dip my finger into the meat and have a first bite. Ovaltine, Milo, Milk and Cereals, French toasts, pan cakes, eggs with bacon, ham, and a lot more! What do these things have in common? They are the choices of food for the breakfast menu set on our tables today. 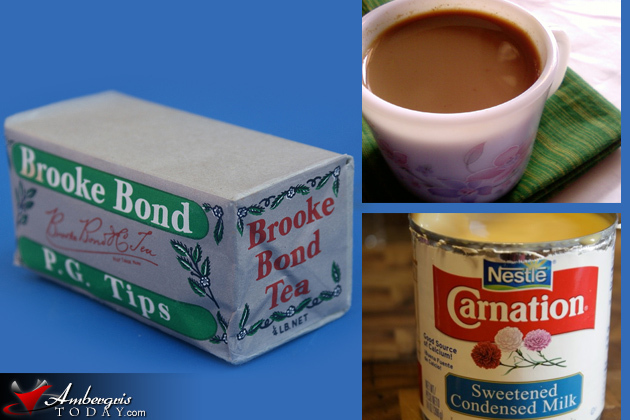 But again I am from the Old School and we were brought up drinking black tea with condensed milk. 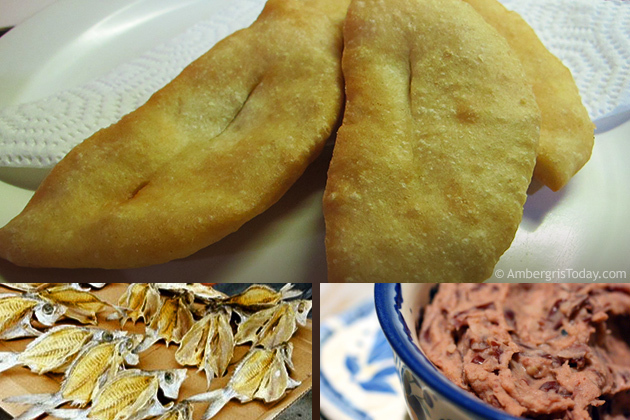 We had either flour tortillas or Johnny cakes (journey cakes) along with some refried beans and salted fish. Of course we had our treats! After all our moms were very kind and generous too. A special morning included fried jacks or some delicious waffles with natural honey from the bees. How about that! Today I can communicate with someone in Canada or the United States instantly. I can hear his or her voice or I can exchange written messages as we chat and even see his/her image on the screen of my monitor. However, in the Old School I had to mail a letter to the U.S.A. and it took two weeks for it to arrive there. Then I had to wait another two weeks for a response letter to reach me, so that was one month for the communication to be completed. Certainly I will not argue that the Old School was better. What a lotta cheese! I love cheese and I know that you do too. I go to the supermarket today and I check out the freezers with cheese and there must be more than 25 varieties of cheese…so much that it is bit difficult to determine which is nicer or your favorite. When I was growing up in the little village of San Pedro there was nice cheese, but only one kind. 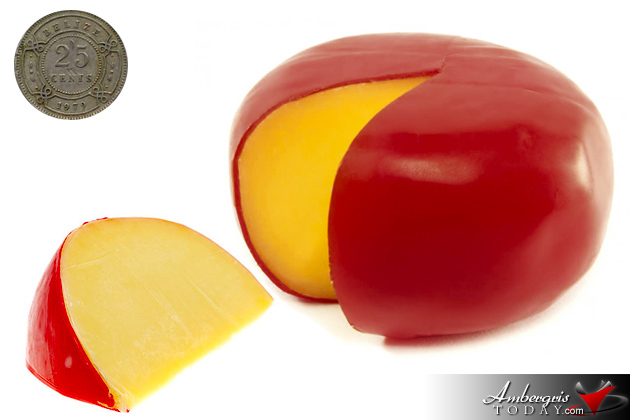 It was Dutch cheese, the one that came from Holland as a round ball with a red wax on the outside. Mom bought a quarter of a pound for 25 cents (yes $0.25 cents) and we got a thin slice to tease the tongue and the taste buds now you have to pay $10 for a pound. That was a delicious cheese and it is still my favorite today. So how are you? Are you from the old school or the new school? Was your old school a bit different? Share with us, give me your comments, and re-live those good old memories. I am certainly proud of my old school and I really liked it. Honestly I did.